Hyaluronic acid is our key anti-ageing ingredient which can aid our collagen and elastin fibres to strengthen, tighten & plump our skin. Certified organic honey, green tea & camellia tea help to deeply nourish the surface layer of our skin. 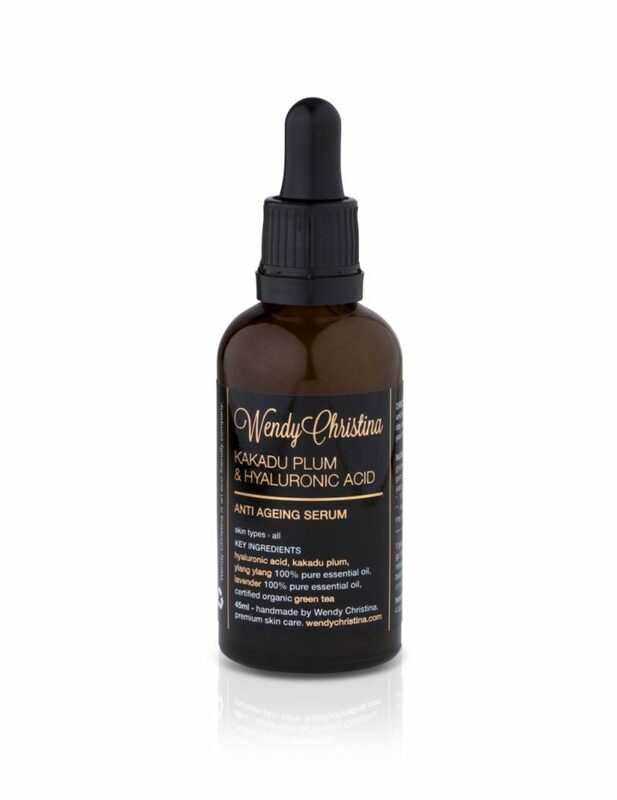 Kakadu plum is another key ingredient delivering high levels of vitamin C, which can assist in skin cell renewal. macadamia oil, vegetable glycerin, honey, camellia tea oil, green tea extract, kakadu plum. 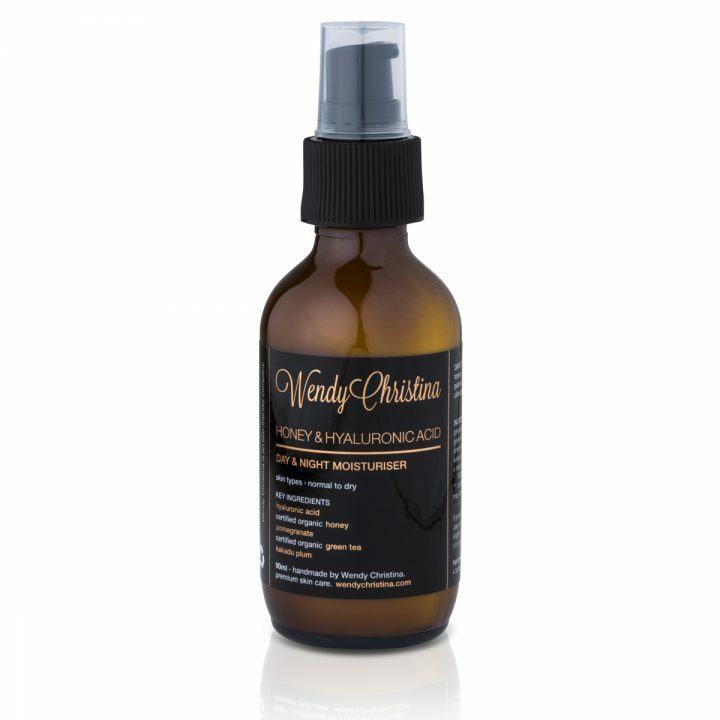 Hyaluronic acid, honey, green tea extract, pomegranate extract, kakadu plum extract, vitamin E natural. 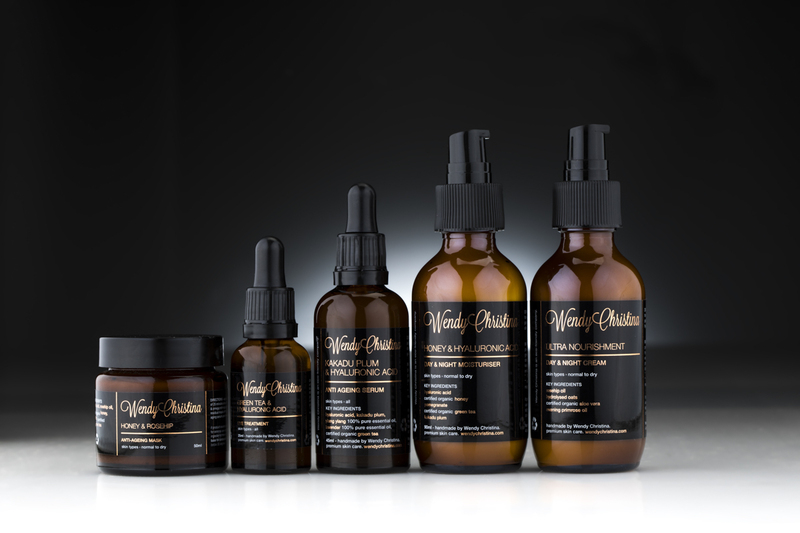 Macadamia oil, camellia tea oil, jojoba oil, shea butter unrefined, pomegranate extract.